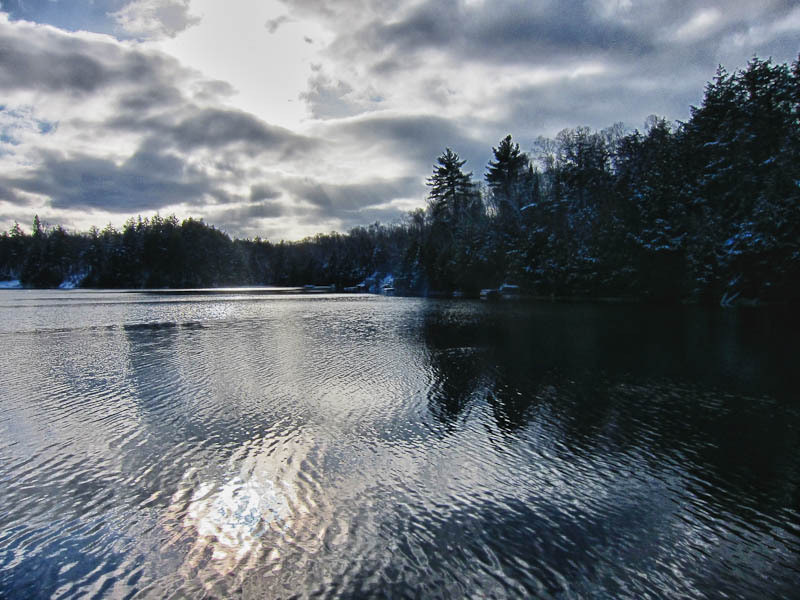 I just finished editing and posted a video on the Muskoka Watershed Council‘s YouTube channel. 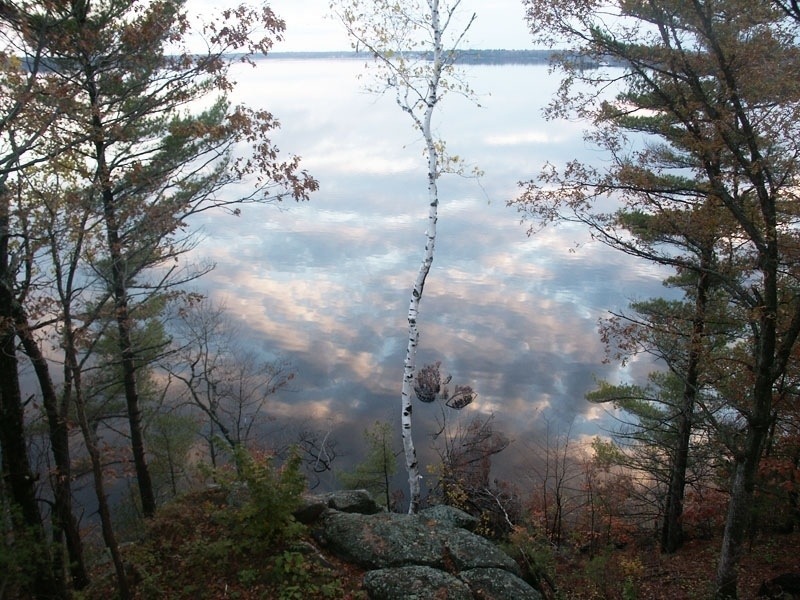 George Daniels has obviously been a driving force behind some terrific conservation efforts on fish habitat in and around Muskoka’s Lake of Bays. 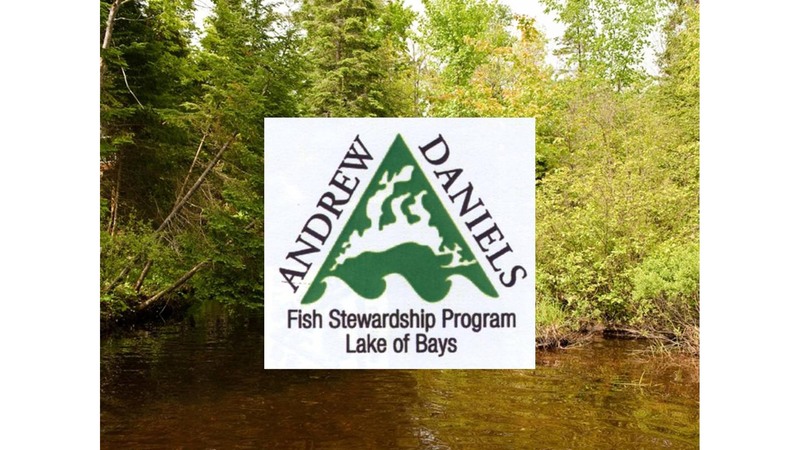 After the death of George’s son Andrew, a couple of Andrew’s buddies launched the Andrew Daniel’s Fish Stewardship Program. George presented the program at the Muskoka Stewardship Conference. In the video, you’ll learn about many of the initiatives taken on by volunteers, local business, government and NGO’s – great stuff! 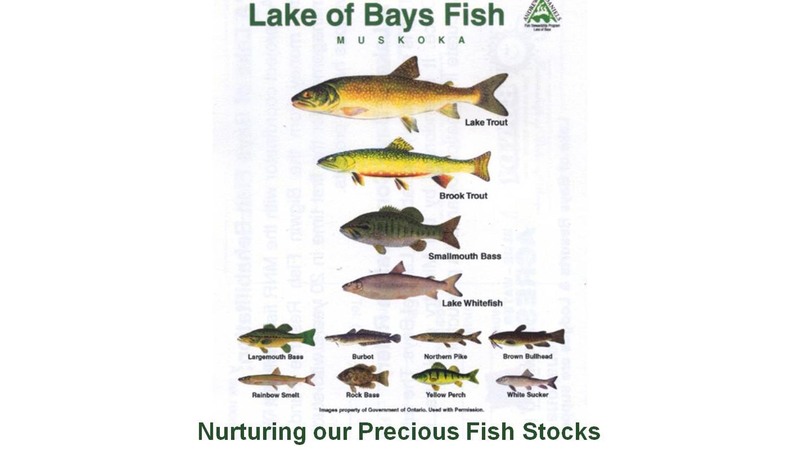 You can pick up a fish ruler and poster at all of the Lake of Bays marinas.